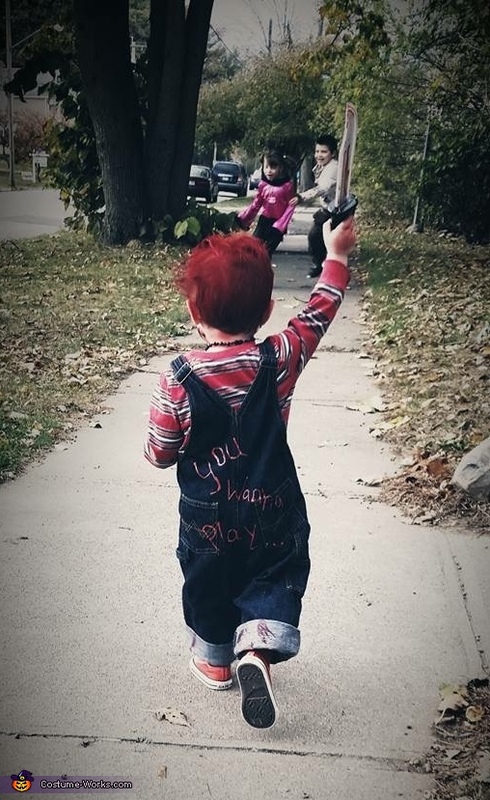 My daughter is the Bride of Chucky and my best friends son is Chucky. They love watching scary "monster" movies (they're two!) and this seemed fitting!